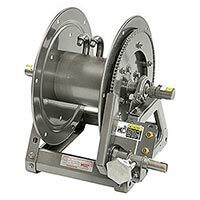 mdi | Manufacturers Distributor, Inc.
mdi, Manufacturers Distributor, Inc., is an authorized distributor of high quality industrial equipment and product lines from top brands which include aluminum pipe and fittings, hose reels, oil-less air compressors, compressed air dryers, vacuum pumps, electric and hydraulic winches, davit cranes, electric motors, industrial fire fighting equipment, tube expanders, pneumatic tools, and more! Search ALL of mdi's products on all of our websites by brand, product name, model numbers, or part numbers with one search! 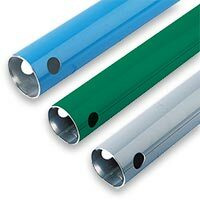 Transair aluminum pipe is the ideal system for compressed air, vacuum, and inert gas applications. 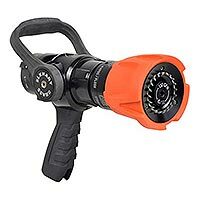 It offers significant savings on installation, maintenance and operating costs when compared to traditional compressed air piping systems. Its removable and interchangeable components allow users to easily modify production layouts or execute process changes within minutes. mdi is a true business-to-business partner. We dedicate ourselves to thoroughly understanding our products and maintaining the most up-to-date information. Being the expert is the core of our business philosophy. We have a close relationship with our manufacturers and participate in regular product training sessions. We remain loyal to our brands and we believe that each of our products is among the best on the market. We recognize that your needs are vitally important and deserve immediate attention, so contact mdi and speak with a knowledgeable member of our team who will help you get what you want. mdi Phoenix Branch Grand Opening! 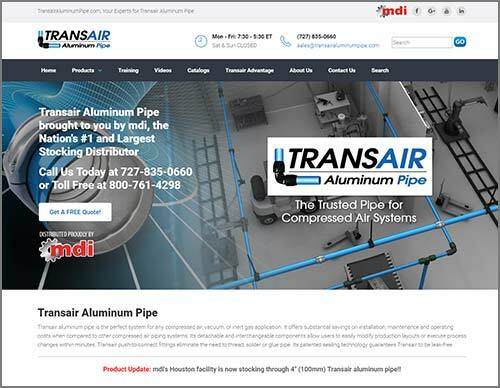 To better serve our customer's, we have redesigned our Transair Aluminum Pipe website. The new website offers a variety of enhancements including improvements to speed and design. Customers will instantly notice changes to the layout, design, menus, navigation, as well as the search feature of the website. During the planning phases, customer and employee feedback was used to make improvements. 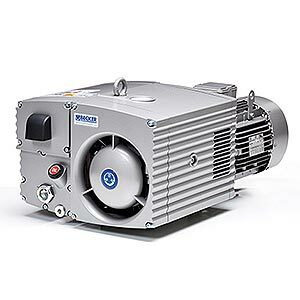 “The main objective of this redesign was to give customers faster and easier access to Parker's full line of Transair Pipe, Connectors, and Valves. Providing fast, convenient online quote requests was also the focus of this update,” said Heath Kessler, Business Development at Manufacturers Distributor, Inc.
Join the mdi team and become a part of a fast-paced and quickly growing family company. See what positions are available and apply online. mdi has doubled the size of it's corporate headquarters in Tampa, FL. 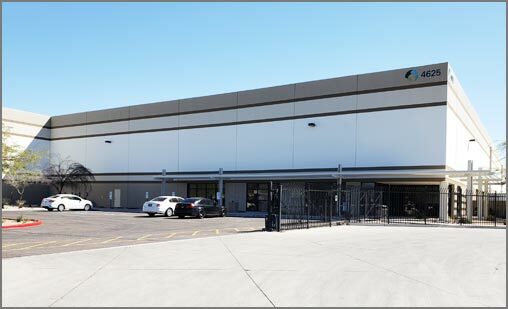 The construction of mdi's second office/warehouse building is now complete.